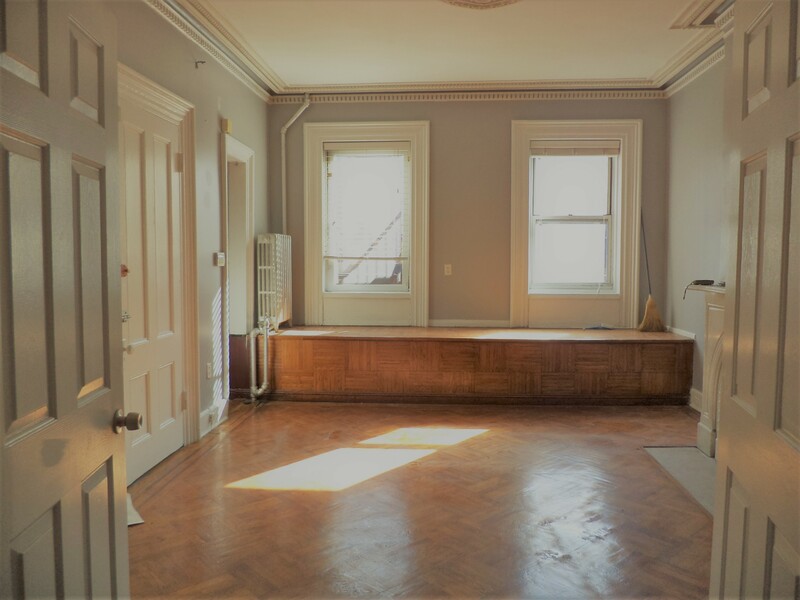 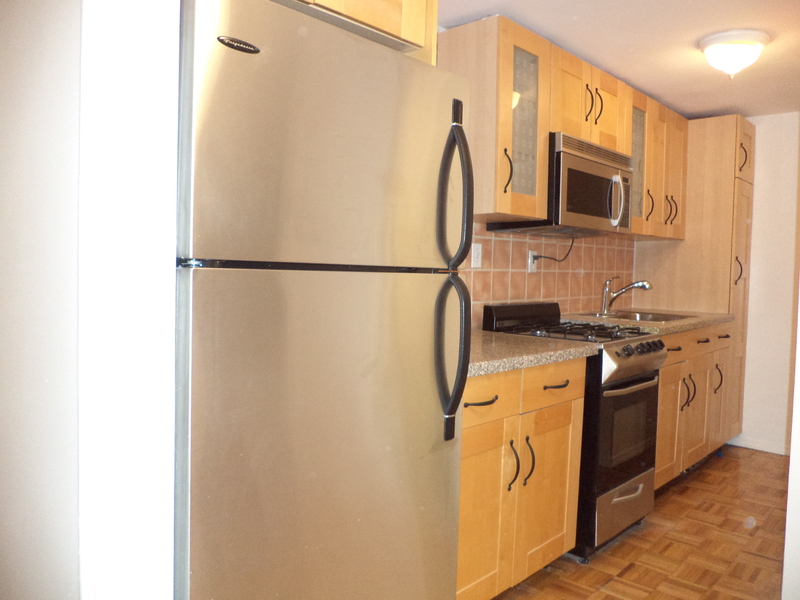 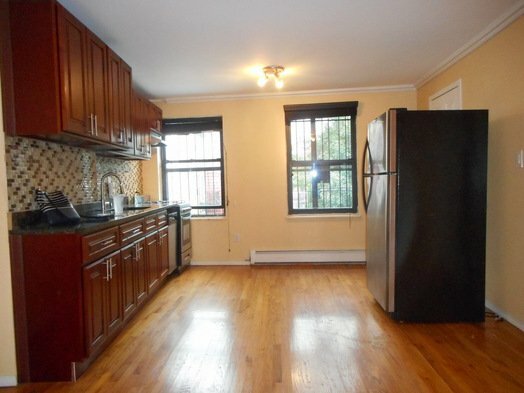 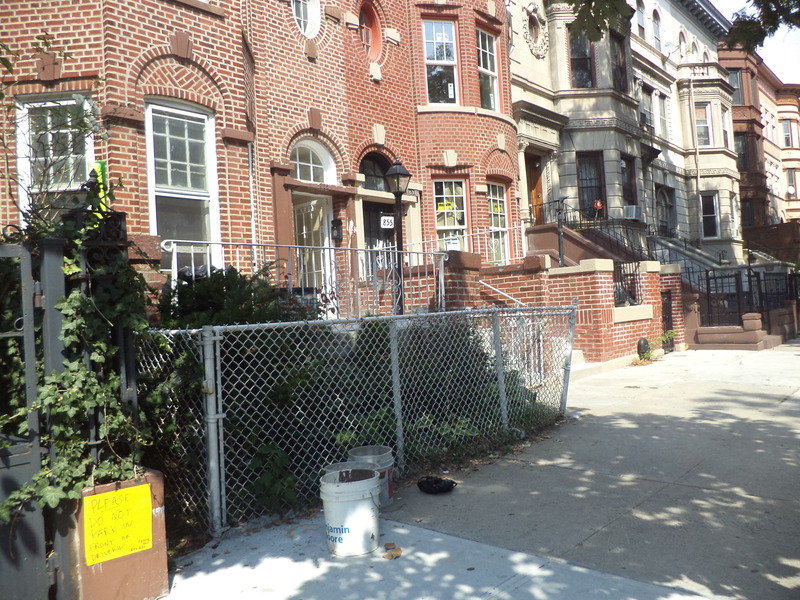 Crisp Townhouse 2 Bdrm Apartment in Prime Clinton Hill , completely renovated! Warm and Cozy 2 bdrm in the heart of Fort Greeene! Studio Apt Located in Crown Heights Historic District!